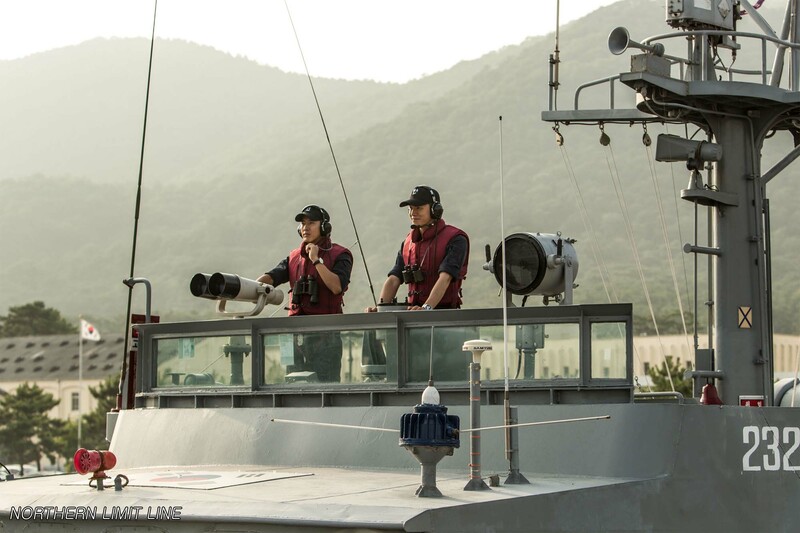 Naval war drama Northern Limit Line handily became the year’s most successful Korean film following a top ranking in its third weekend which saw it dip a mere 13%. Capitalizing on the memory of the Second Battle of Yeonpyeong, which took place during the 2002 World Cup, The Next Entertainment World (NEW) film continued to show strong legs, adding 872,701 viewers (USD 5.89 million) to its tally, which now stands at 4,696,172 (USD 31.43 million). However, despite its strong performance, local films continue to struggle against imported fare, posting a 43% market share. Disney’s Pixar brand scored its best opening ever in Korea over the weekend with its latest critically-praised tale Inside Out. 679,348 spectators came out to give the toon a USD 4.73 million start and with strong word of mouth and a daily increase from Saturday to Sunday, Pete Docter’s film appears to be settling in for the long run. Terminator: Genisys, which features local star LEE Byung-hun, dropped 48% following last week’s strong bow, adding 647,777 admissions (USD 4.76 million) for a running total of 2,634,190 (USD 19.26 million). Following a solid first place opening on Thursday, fantasy thriller The Piper, starring RYU Seung-ryong, quickly lost ground over the weekend, ultimately settling for fourth place with 437,328 viewers (USD 3.04 million) during the frame. At this rate, the CJ Entertainment feature may see a quick exit from theaters. Rounding out the top five in its fifth spin with 233,083 admissions (USD 1.61 million) was global blockbuster Jurassic World, which has now attracted 5.63 million (USD 40.97 million) spectators. Just behind, Insidious: Chapter 3 opened with 197,926 viewers (USD 1.36 million), down 12% from the debut of its predecessor in 2013. Topping the diversity chart was William H. Macy’s music drama Rudderless, with brought in 18,967 viewers (USD 136,786) and was eighth on the overall chart.